For years I have been hearing how great Crock Pot Tater Tot Casserole recipe is. I’m not sure why I haven’t made it until now. Maybe because tater tots is not something I buy very often. 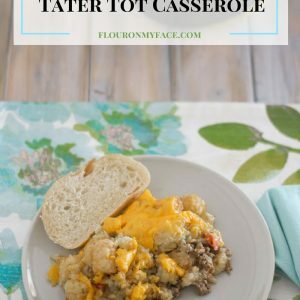 I’ve also included instructions on how to convert this Crock Pot Tater Tot Casserole recipe into a Freezer Meal! 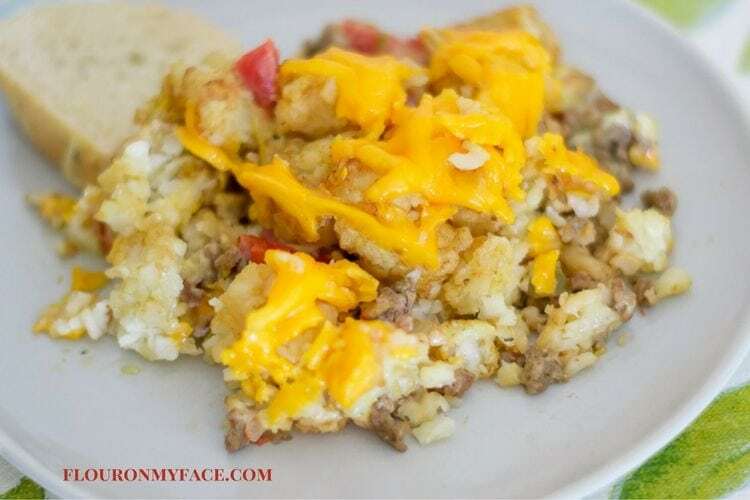 Warning Crock Pot Tater Tot Casserole is not an easy recipe to photograph! Today is one of those days I feel like giving up when it comes to food photography. What really gets me is whenever I have trouble taking a photograph it is usually one of those recipes that tastes so good you want to smack yourself in the head for not making it sooner. You know that saying about judging a book by its cover? 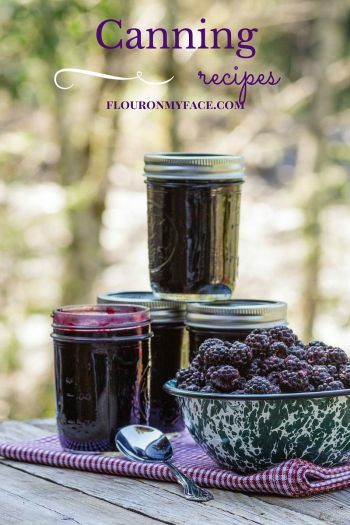 Well, please don’t judge this recipe by its photograph. If you looked at the printable Tater Tot Casserole recipe below you saw me mention I used 2 cups of frozen hamburger meat. I love saving myself time in the kitchen. Especially at dinner time. I like to buy about 6 pounds of ground beef and brown it. Then I freeze it in recipe serving sizes. When I am ready to cook with the frozen ground beef I pop it in the microwave for about 90 seconds to thaw it before I use it in my recipe. This one little freezer cooking tip can save you so much time when you are cooking a dinner recipe that calls for browned ground beef. Tater Tot Casserole tastes so good. I love the little kick the Rotel tomatoes and chiles give this easy family casserole recipe. The soup makes it nice and creamy. So if you are like me and never tried Crock Pot Tater Tot Casserole recipe get on it you don’t know what your missing! Crock Pot Tater Tot Casserole Recipe can be converted to a Freezer Meal recipe! 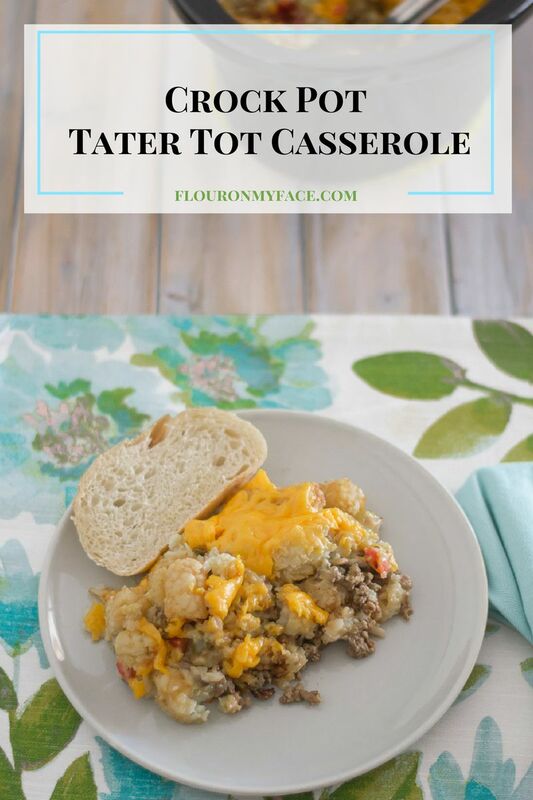 Want to make this Crock Pot Tater Tot Casserole Recipe as a freezer meal and bake it in the oven instead of cooking it in the slow cooker? This is very easy to do. 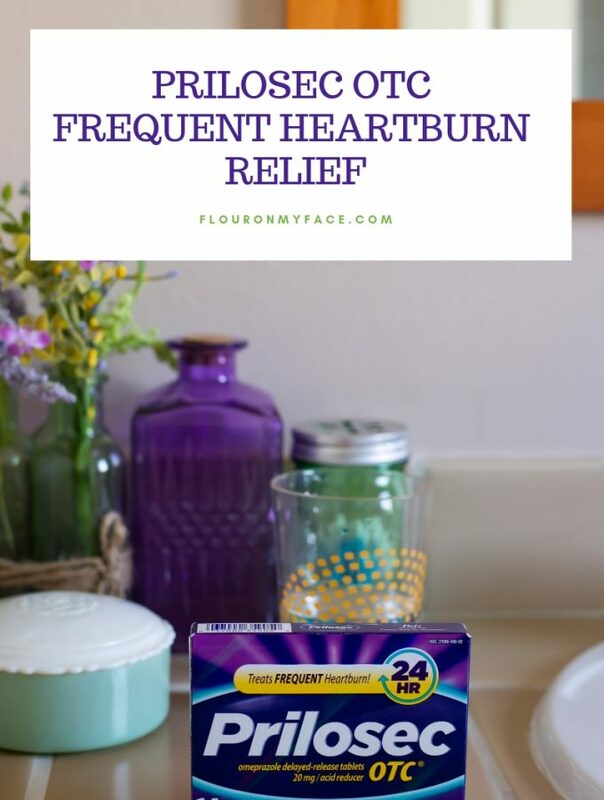 Simply layer all of the ingredients into a freezable baking dish or an aluminum baking pan and cover tightly. 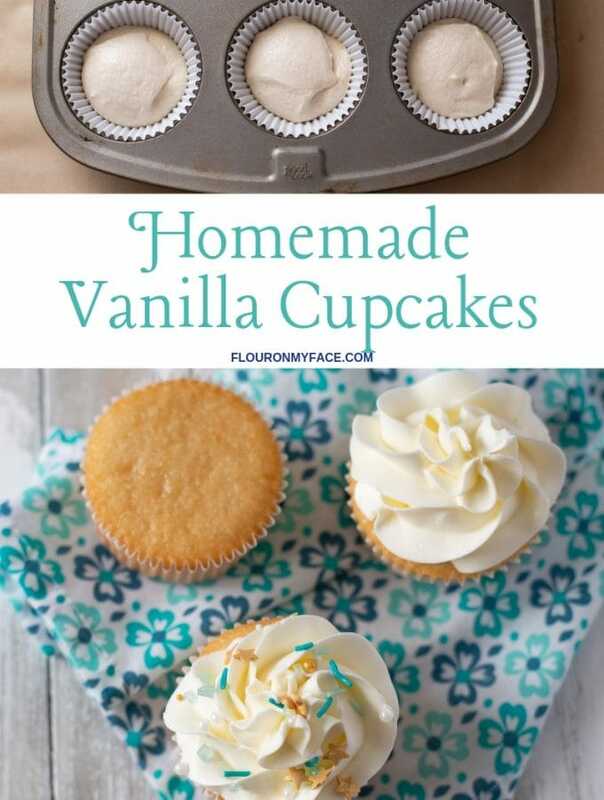 To bake remove from the freezer and allow to thaw in the refrigerator over night. Uncover and bake in a preheated 375 F oven for 30 minutes or until heated through the center and the cheese has melted. Brown the ground beef and drain well. Or if your like me and love freezer cooking use 2 cups of frozen ground beef and thaw it in the microwave. 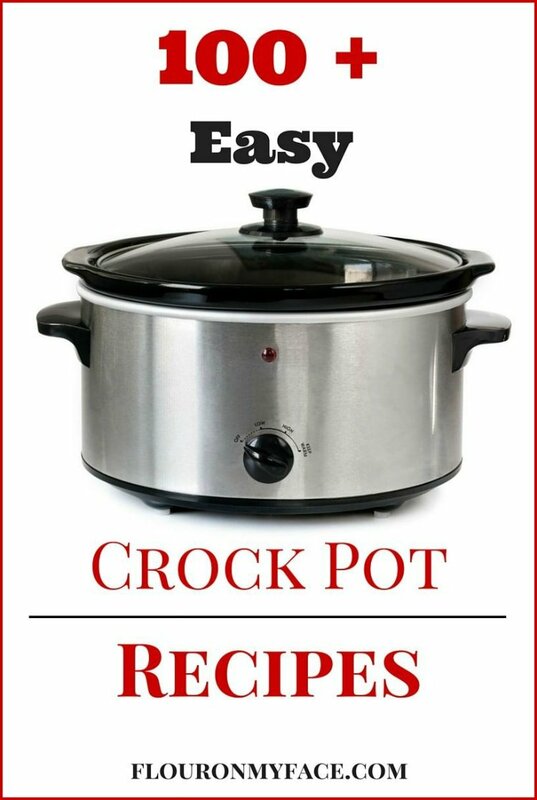 Place half the tater tots into the bottom of (affiliate link) 4 or 6 quart crock pot slow cooker. Add the ground beef and spread evenly over the tater tots. Pour the Rotel over the beef. Spread the cream of celery or mushroom soup over the tomatoes. Spread the remaining tater tots over the soup. Cover and cook on low for 6 hours or high for 4-5 hours. 30 minutes before it is done sprinkle the cheese over the top, cover and cook until done or the cheese has melted. For years I have been hearing how great Crock Pot Tater Tot Casserole recipe is. I’m not sure why I haven’t made it until now. Maybe because tater tots is not something I buy very often. 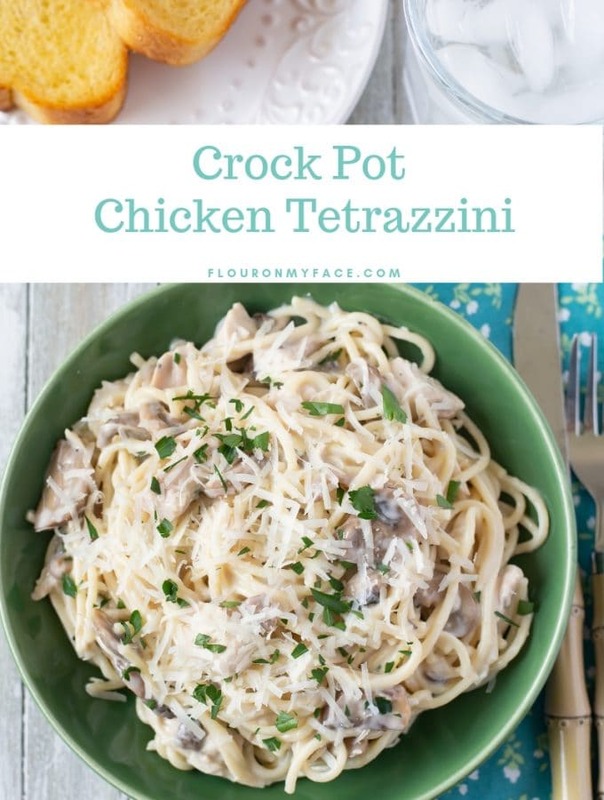 So if you are looking for an easy dinner recipe here it is! minutes before it is done sprinkle the cheese over the top, cover and cook until done or the cheese has melted. 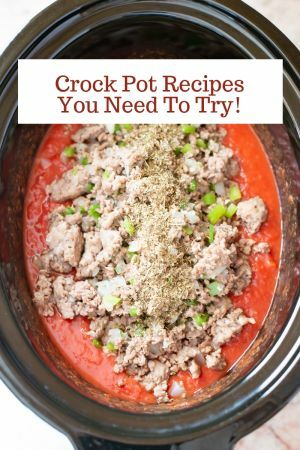 Love crock pot recipes? 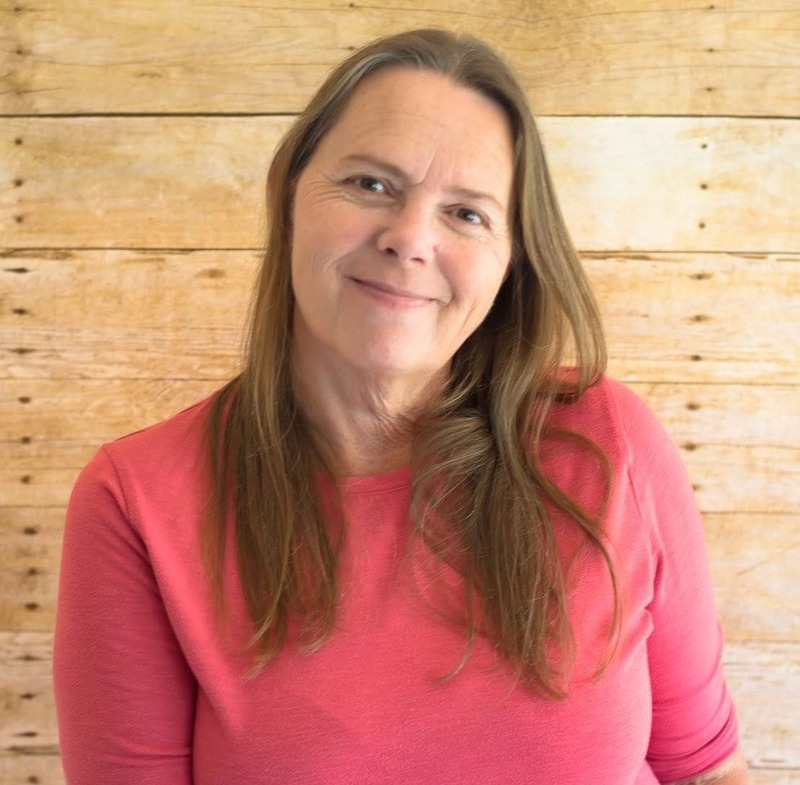 Head over to the Crock Pot recipe page to find all my crock pot slow cooker recipes! Should tater tots be frozen? Yes the tator tots are frozen when you put them in the crock pot. Enjoy!